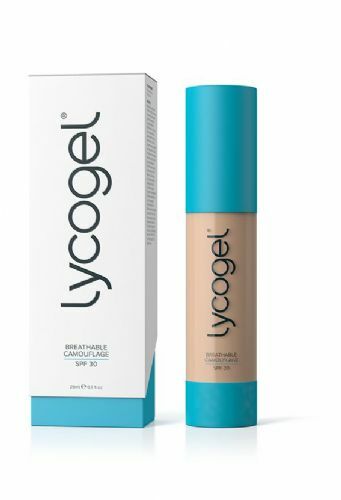 Lycogel Breathable Tint SPF30 brightens dull looking skin and is ideal for days when you only require a light coverage. This sheer coverage tint helps to even out the skin tone without completely masking your natural complexion. 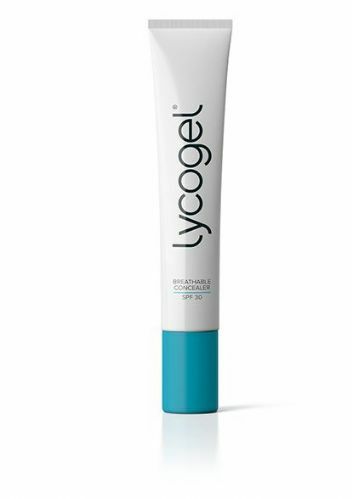 The product leaves a luminous finish, leaving your skin looking brighter, healthier and more glowing. The addition of broad spectrum SPF 30 protection shields against the damage of UV rays. How to use: Apply a small amount of the product to the fingertips and spread evenly over the skin. Can be reapplied if needed.